There have been rumors of an iOS system-wide dark mode for a long, long time and with the arrival of such a feature in macOS Mojave last year, it’s surely only a matter of time before it happens. 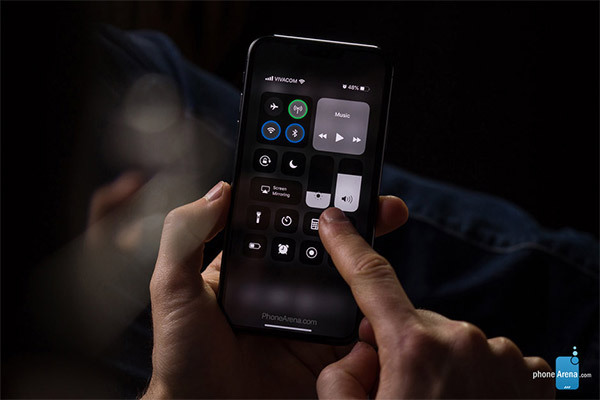 Recent rumors have again suggested that iOS 13 will be the release that finally brings dark mode to the masses, and while individual apps do have their own dark modes, a system-wide option would be game changing. Now, we’ve been been treated to a new concept of what that might look like. Shared by PhoneArena, the concept does look very slick, and it’s another prime example of just how great dark mode can look. We’ve some doubts about whether it’s actually better in the long run, but there is little argument that it looks great in screenshots. 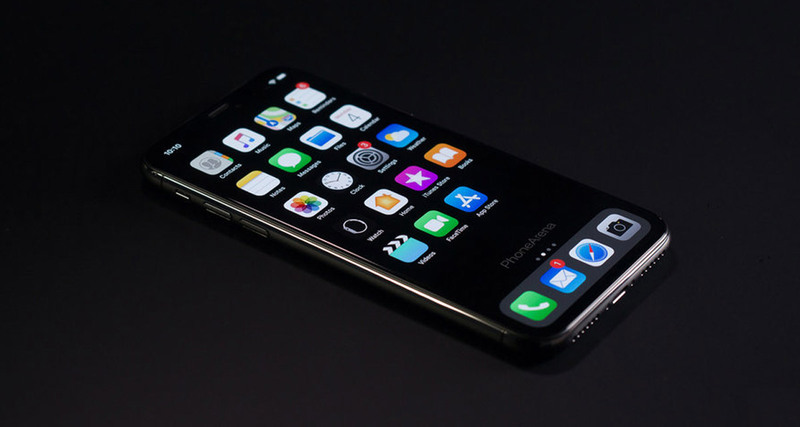 The concept also shows off what we might see in a 2019 iPhone, including new camera setup around the back of the iPhone and a smaller notch around the front. According to the designer, designers should concentrate on removing any unnecessary light from their work. If iOS 13 is indeed going to offer a dark mode, we’ll get to see it when the update is shown to developers at WWDC in June. 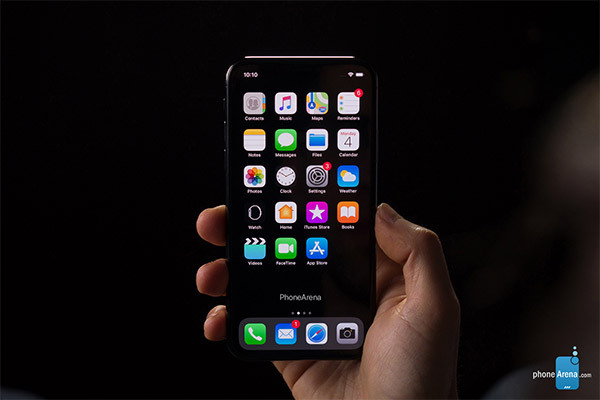 It’s also to be expected that the new release will look at its best on an iPhone with an AMOLED screen, so we wonder where that leaves the newly released iPhone XR and whatever replaces it come September.